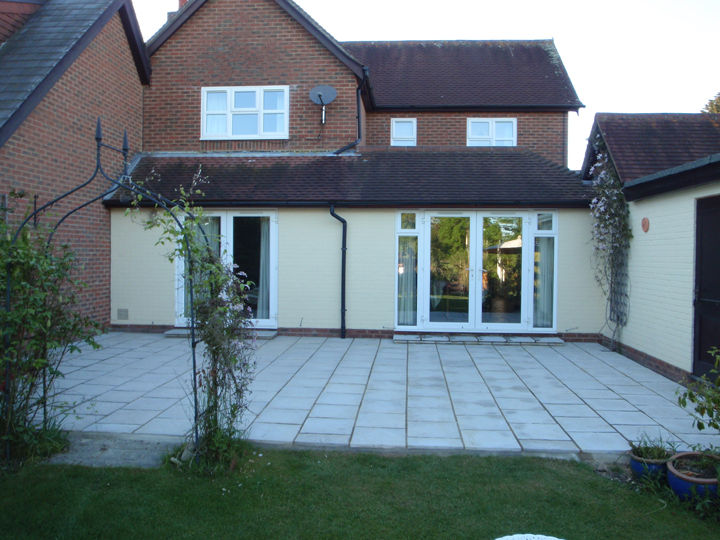 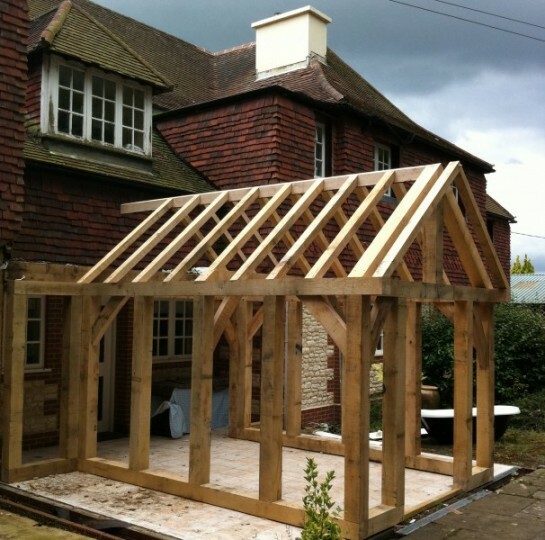 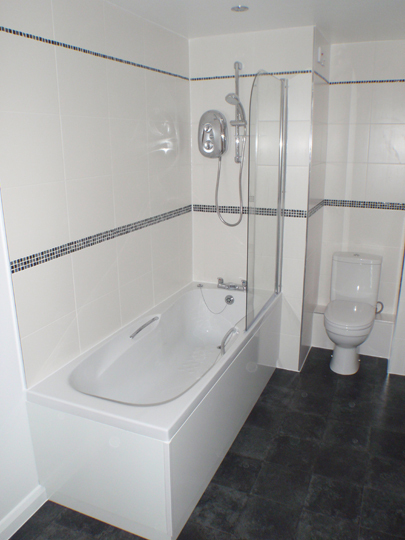 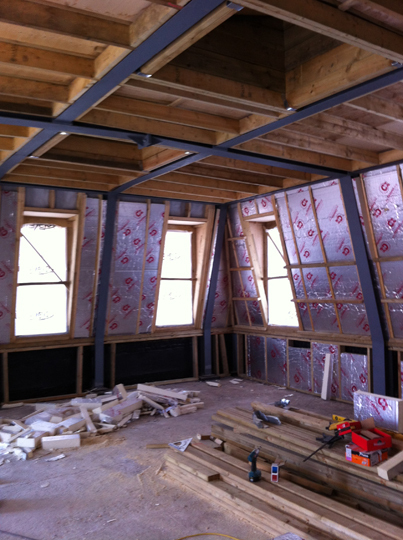 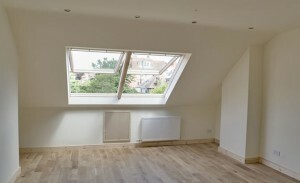 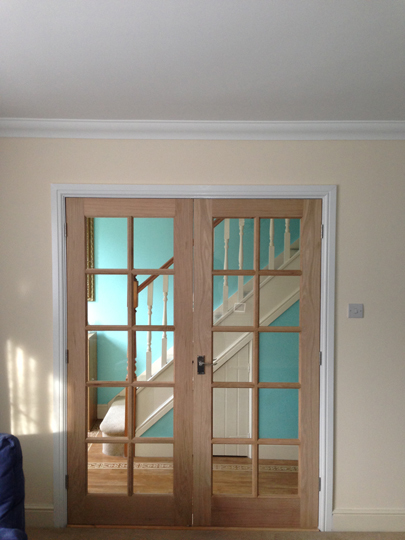 At Wren Building Contractors Ltd we can take care of any private domestic building project, however small or large. 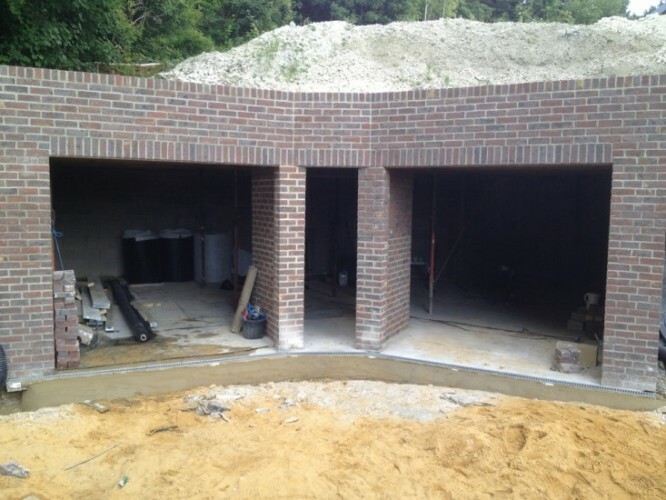 Around our core services of bricklaying, carpentry and groundwork our team have the skills and experience to deliver any building job in or around your home. 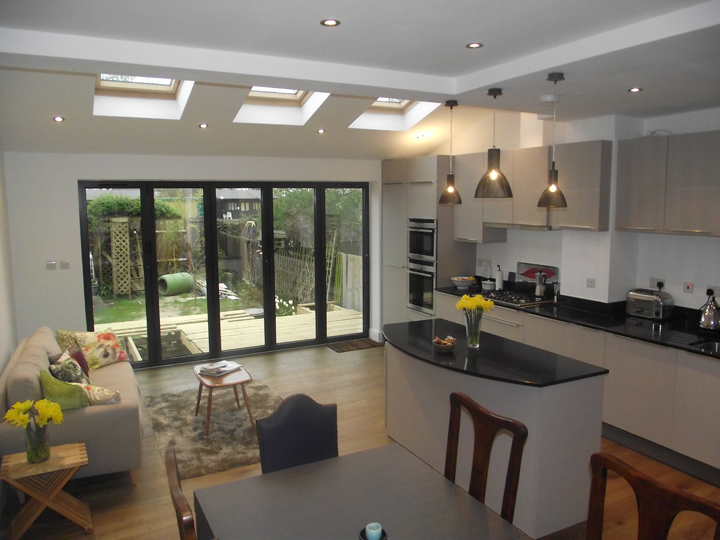 Whether you are looking to refit or upgrade a kitchen or bathroom, create more space with a garage or loft conversion, or are looking at adding value with a orangery or large scale extension, our team can help. 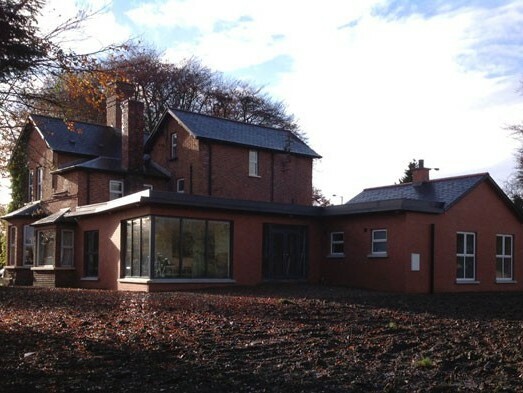 We have the expertise to guide you through your project from design and planning, through to project construction and final delivery. 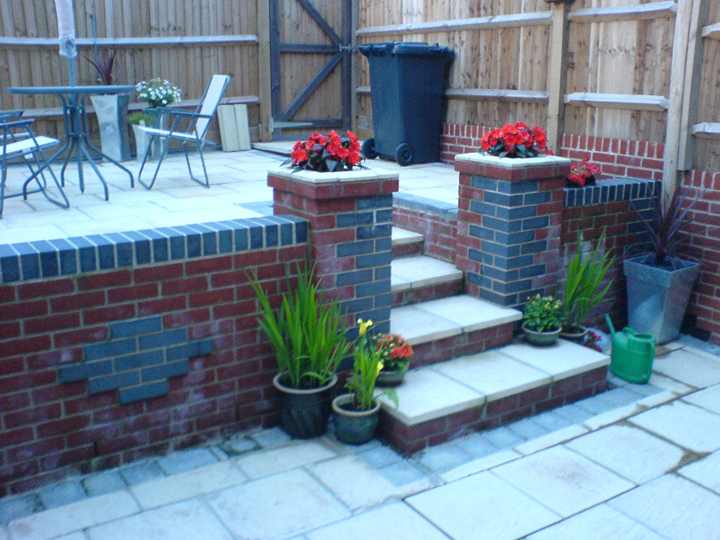 Our team are happy to take on your complete project or deliver specific packages of work. 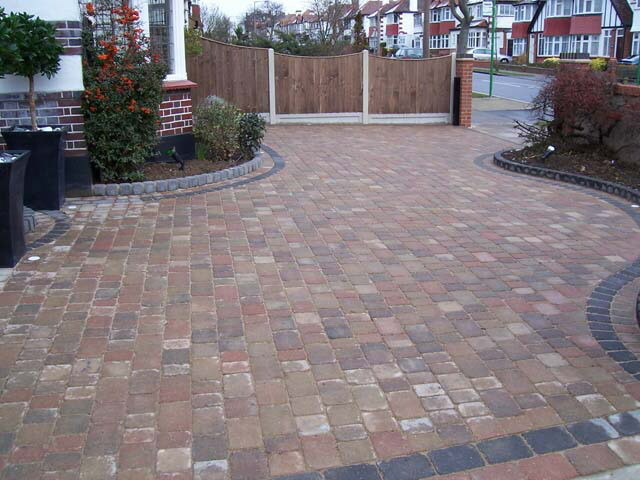 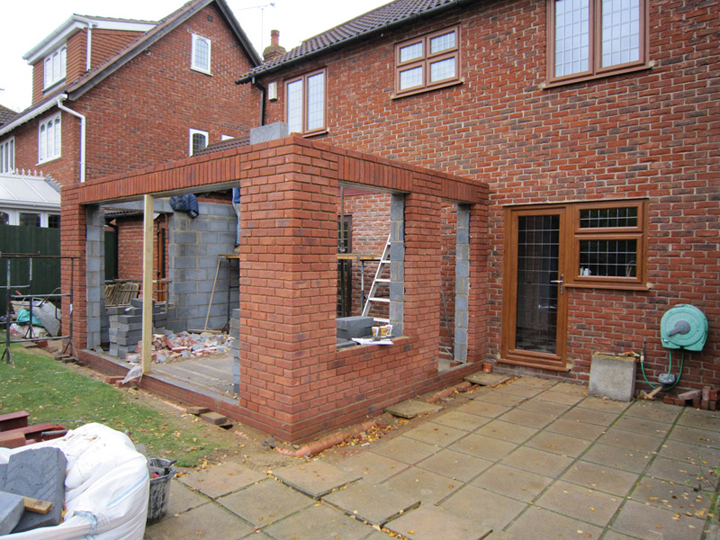 We aim to be the best domestic building contractors in Southampton and the wider Hampshire area. 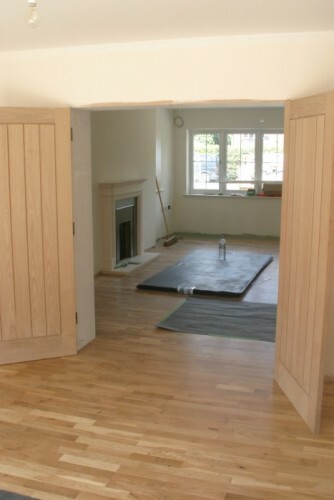 Our company ethos is that we finish projects to perfection. 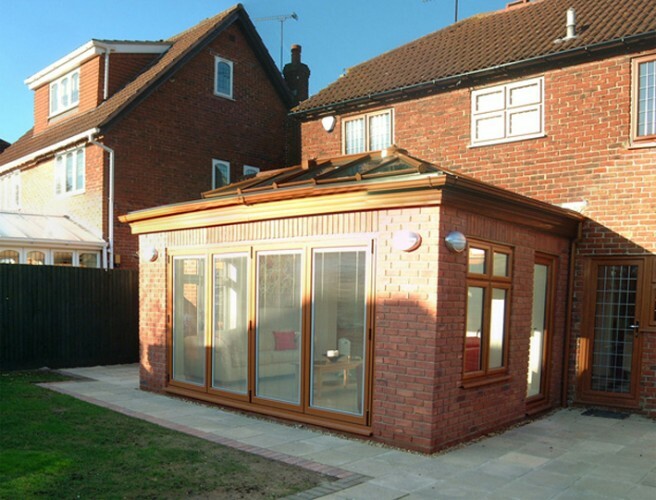 We are always happy to provide testimonials and case studies from previous happy customers. If you would like a quote for your project just to discuss what is possible, please contact us to speak to one of our friendly experts or call on 01489 690070. 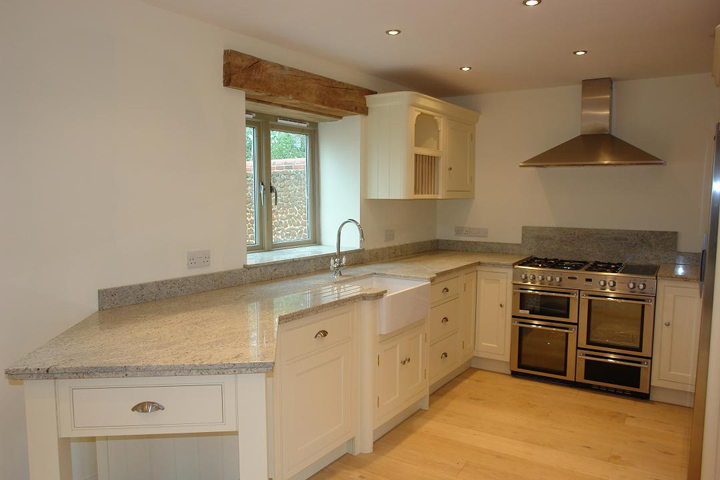 Browse a selection of images of domestic building projects completed for home owners in Hampshire and further afield.